Shopping is definitely one of those funny experiences that splits opinion. Sometimes we don’t need to introduce brand new hardware and technology into our lives, but sometimes we also need to take stock and realize how hard we work on a weekly basis and accept that we deserve to have new and shiny things. Of course, if you can obtain those new and shiny things without spending full price, then it’s most definitely a win-win. Starting off today is an Android smartphone Nextbit Robin going for a lowly $170, and it comes with some free cloud storage as well. Next up we have is the Logitech Harmony Elite universal remote, plus the Amazon Echo Dot, both being offered as a bundle and at a discounted price of course. 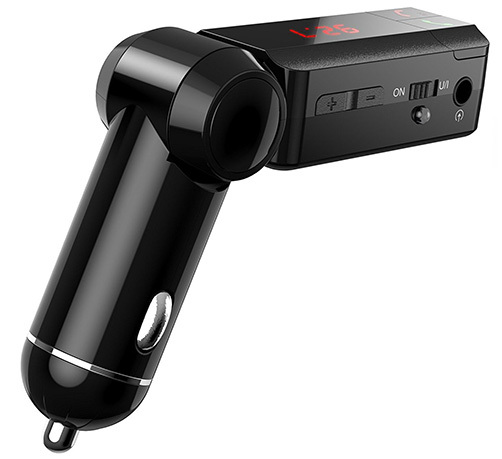 There’s also a device that can add Bluetooth to your car for cheap. Last but not the least, is the latest PS4 Slim plus Unchartered 4 and COD Infinite Warfare bundle. As always, all the deals listed here are available for a limited time only or till stocks last, whichever comes first, so make sure you grab the product of your choice at the earliest before the offers expire. So what are you waiting for? Enjoy the savings! One of Logitech’s fantastic and extremely powerful universal remotes is a good enough purchase, but when you get a second-generation, all-new Amazon Echo Dot thrown into the mix, then you really know you have a good selection of tech to tuck into. 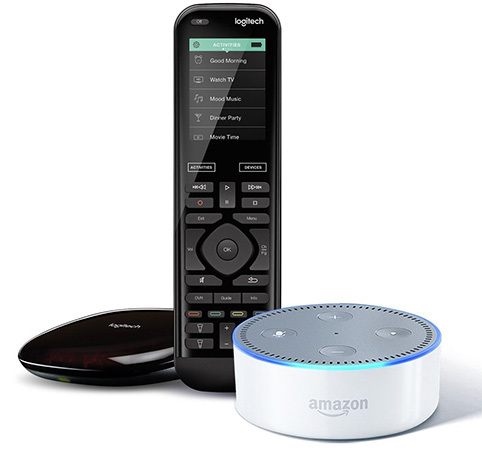 The Logitech Harmony Elite offers control of up to 15 home entertainment devices, with the Dot having instant access to Alexa, Amazon’s voice assistant, to handle a wide variety of tasks including controlling these Harmony-connected devices via voice using Alexa. If you’re looking to introduce a new smartphone into your life, whether that be for general day-to-day use or travelling, and want to deviate from the usual iPhone or Galaxy device, then you should seriously be considering the Nextbit Robin as being that device. 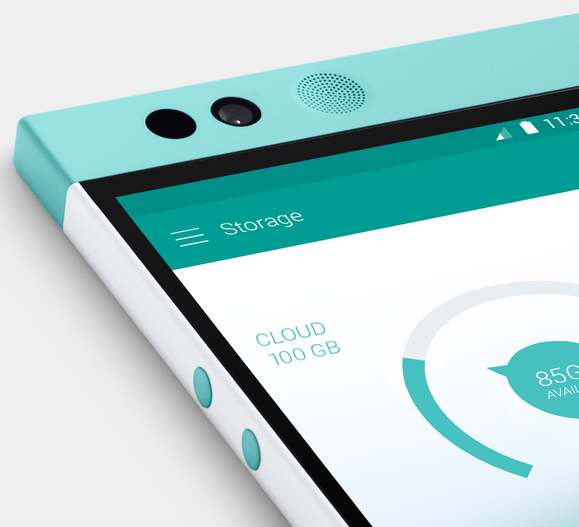 The hardware comes with a decent 32GB of onboard storage, with free access to another 100GB of cloud storage. There’s also a 5.2-inch 1080p display manufactured from Gorilla Glass 4. It looks great, and offers a spec that transcends the price. Grab it now. Did you know that it’s possible to almost instantly turn you vehicle’s entertainment system into a Bluetooth-enabled powerhouse, even if Bluetooth hasn’t been built into your car? Well, thanks to this iClever wireless transmitter, it is. As well as being able to instantly stream high-quality audio via Bluetooth, owners can also simultaneously charge two different devices via USB on the move. Make sure you grab the transmitter using the following promo code at checkout to grab it for a reduce price of just $10: 7BR3UVFX. Sony may be about to seriously push the launch of the fantastic, and very powerful, new PlayStation 4 Pro console, but that doesn’t mean that older hardware is ready to be put to sleep just yet. 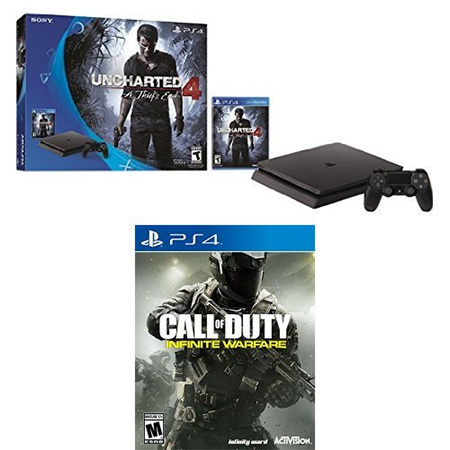 This fantastic PlayStation 4 Slim console, released only a couple of month ago, offers an internal storage of 500GB, and comes with two titles that are likely to be extremely popular; Uncharted 4 and the very latest Call of Duty Infinite Warfare. 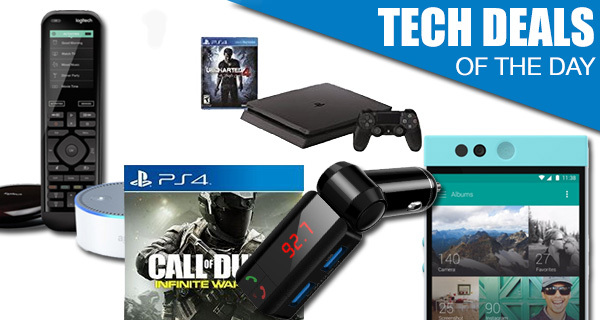 If Santa is unlikely to bring a PlayStation 4 Pro this year, then stop waiting and act right now on this deal.